We take pride in being a top service provider through our sales, logistics and accounting departments. Dealing with us is convenient, straight forward, and prompt. Our main focus is providing movement for your scrap in all market conditions. Our veteran sales team has years of experience in providing viable solutions for your specific needs. A regional sales representative will be dedicated to optimizing your waste resource in efforts to minimize disposal costs and maximize your return. The founders of Scrap Management are pioneers and forward-thinking professionals in the waste optimization industry. Our main focus is on delivering value by diverting plastics from landfills and incineration plants. We do this by working with waste producers/consolidators to optimize their flow of material. Our expert sales team specializes in helping customers minimize costs while maximizing the value of their scrap plastics. Scrap Management is a recycling company specializing in Post-Consumer & Post-Industrial plastics. We conduct business only with companies that operate within the United States. 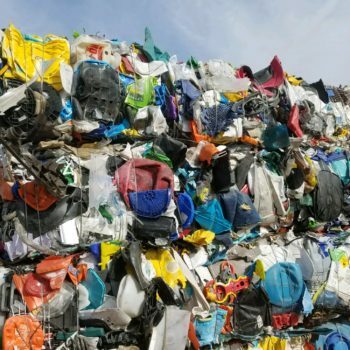 It is our belief that we have all the feedstock (scrap material) we need right here in America and that we have a duty to find ways to reprocess what has historically been exported. With a highly trained & experienced team of recycling professionals, our goal is to streamline how recycling is done. 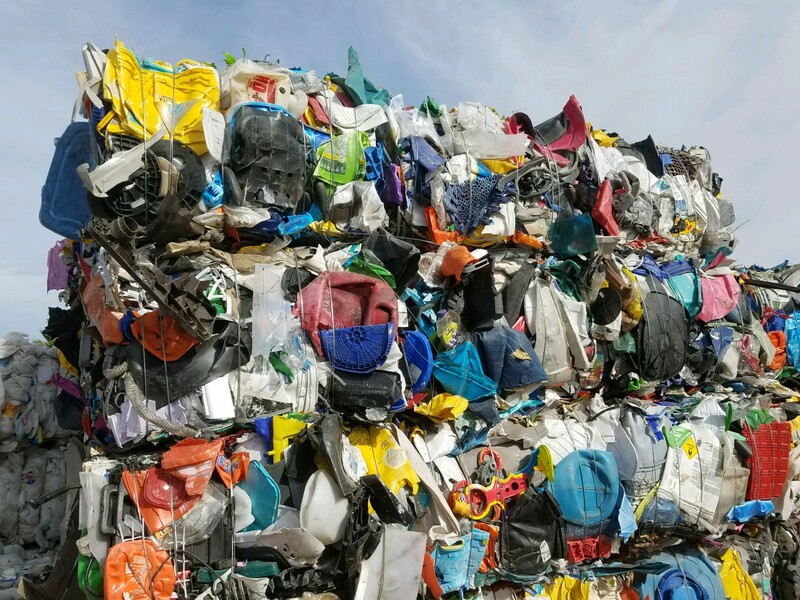 We work with processors to understand their needs and abilities then source feedstock from unconventional sources to improve diversion and eliminate landfill bound scrap. We strive to educate businesses and residents on what is and isn’t recyclable and how to handle different scrap materials to increase landfill diversion. Conserving resources is financially smart and environmentally responsible. We owe it to our planet to do everything we can to recycle our waste and cut down pollution. Here at Scrap Management, we believe in providing unmatched customer service in communication, pricing, logistics & payment. Our team is proactive in sharing information to keep everyone on the same page and operating smoothly together. We are always available by phone to answer questions and address any issue that may arise. Call us today to find out how we can help you recycle your plastic. Scrap Management has extensive experience in sourcing and bringing non-bottle plastics to market. We are intimately familiar with how MRF’s operate and what is important to them. As industry veterans with decades of experience in this niche, we’re most qualified to help you improve the quality of your MRP, PP #5 and 3-7 grades to ensure they are desired by domestic end users. Our expertise in this sector has made us an industry expert on recycling bulky rigid plastics (MRP) and wide mouth containers (#5 Tubs/Lids). The knowledge we have in operations and logistics combined with a deep understanding of what end users want, is fundamental in our ability to provide accurate information on what to divert/bale and how to get it done. Scrap Management will negotiate with scale for the best possible sell price and lowest available freight rates. This will trickle down and benefit you in the form of cost savings and a higher picked up price.